Product Consists : Pistachio Dry Fruit (Weight : 150 gms) along with Almond Dry Fruit (Weight : 150 gms) in a Designer Box. 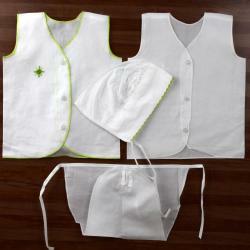 Treat your dear ones with impeccable gifts of Giftacrossindia.com to make them feel loved and cherished. 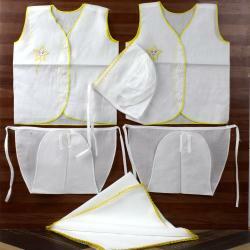 This is a remarkable gift combo that comprises dry fruits fresh out of attractive box. Pistachio benefits include a healthy heart. Pistachios are one of the oldest nuts that were commonly used in the world. Almonds are a source of many nutrients which help in the development and health of the human brain. The highly nutritional nut is a rich source. 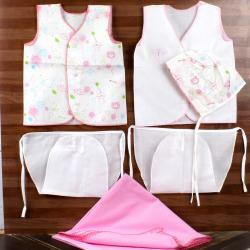 Gift this mind blowing to hamper your loved ones on special occasions like wedding anniversary, birthday, house warming and so on to make it a memorable celebration of them. 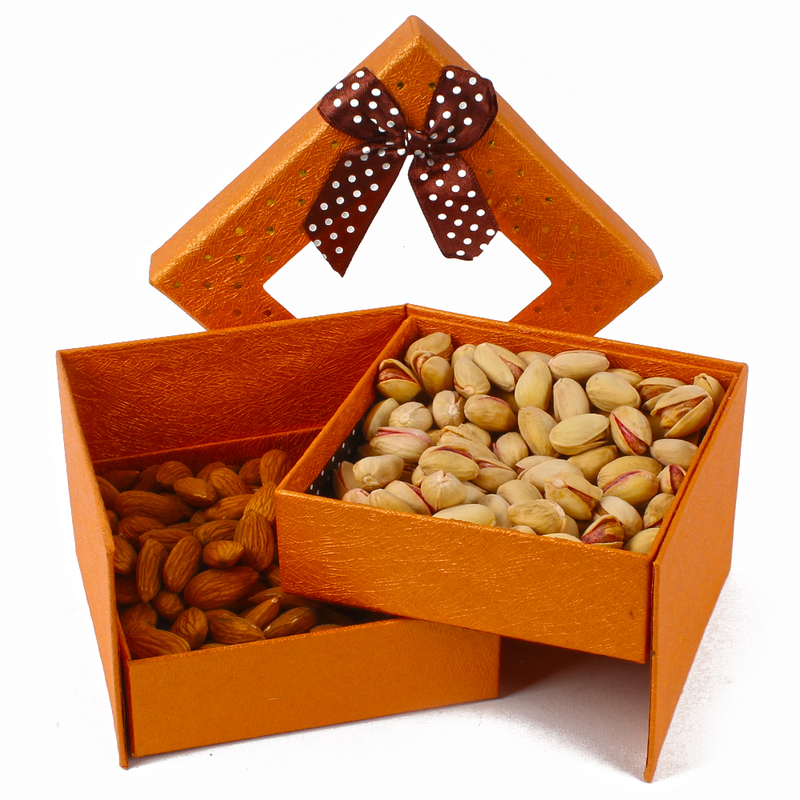 Product Consists : Pistachio Dry Fruit (Weight : 150 gms) along with Almond Dry Fruit (Weight : 150 gms) in a Designer Box.